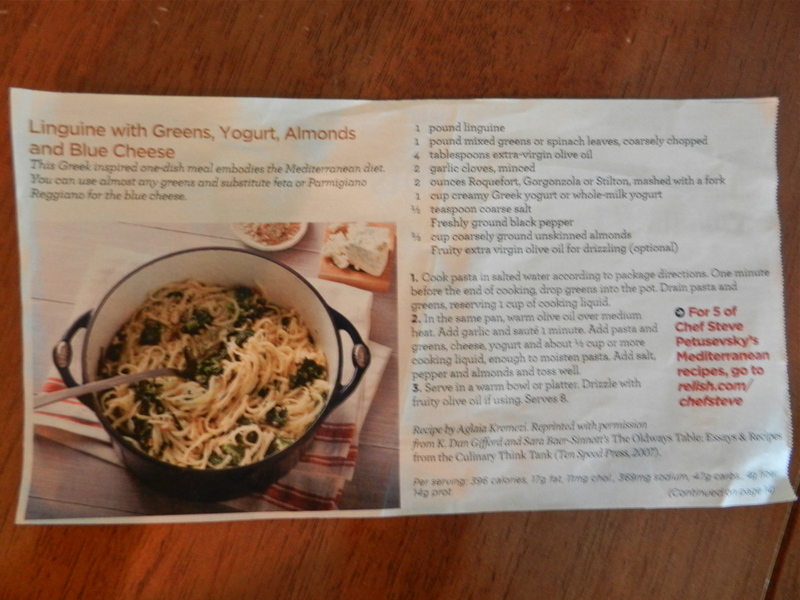 This entry was posted on September 17, 2012 at 1:42 pm and is filed under cooking, food. You can follow any responses to this entry through the RSS 2.0 feed. You can leave a response, or trackback from your own site. 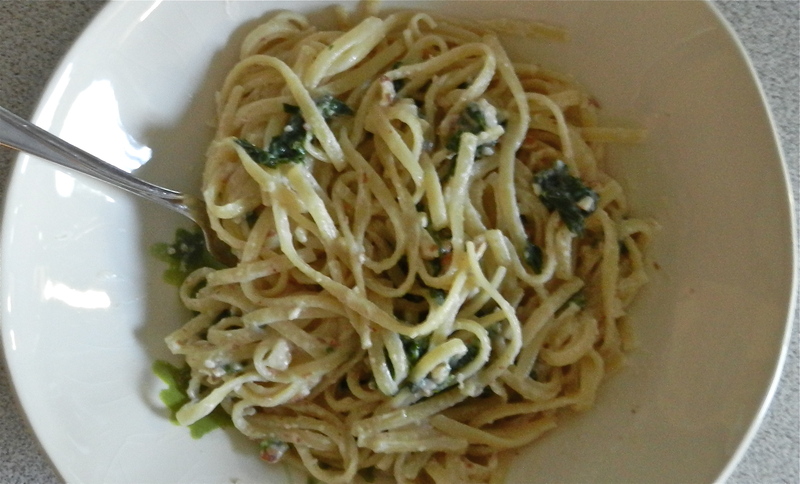 I am a sucker for pasta – especially the noodle kind! And this recipe looks incredibly mouthwatering – even if i do not blue cheese either. First time i see yogurt used in a pasta dish though! might have to try it one day and taste it for myself!